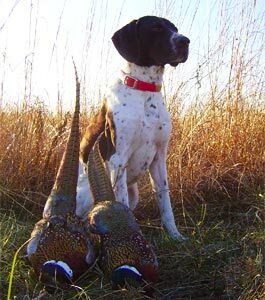 JOB OPENINGS: We are looking to expand our part time staff at Highland Hunting LLC. Seeking a motivated individual to work part-time hours which may include some early mornings, evenings, weekends. 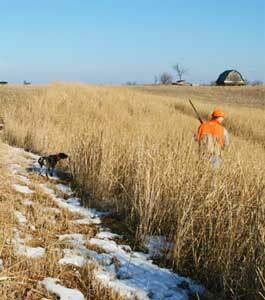 Generally, weekday hours conclude by 6:30 PM during the hunting season, however spring and summer hours can extend longer. Flexible schedule. Applicant must be at least 14 years of age. High School students are encouraged to apply. Driver’s license or work permit is preferred, but not necessary. Must have good communication skills, basic computer skills, common tool and small equipment skills (will train), and have a positive attitude.